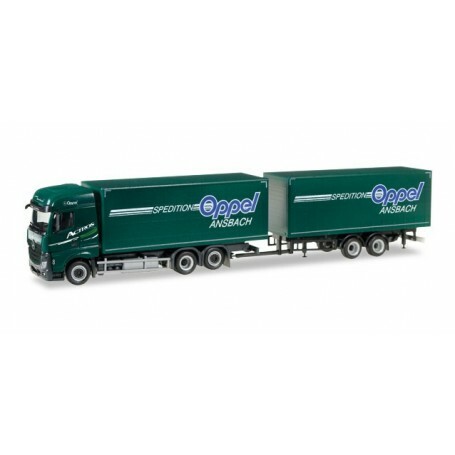 Mercedes-Benz Actros Streamspace 2.5 curtainsider trailer Oppel Ansbach. 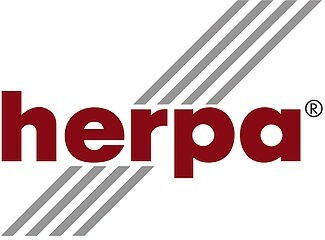 Ansbach, where the headquarters of the forwarder Oppel with 35 long-distance trucks are, is located in the direct vicinity of the Herpa headquarters in Dietenhofen. Maybe due to this regional proximity several trucks of that company have already been realized. The series is now enhanced by a new Actros.